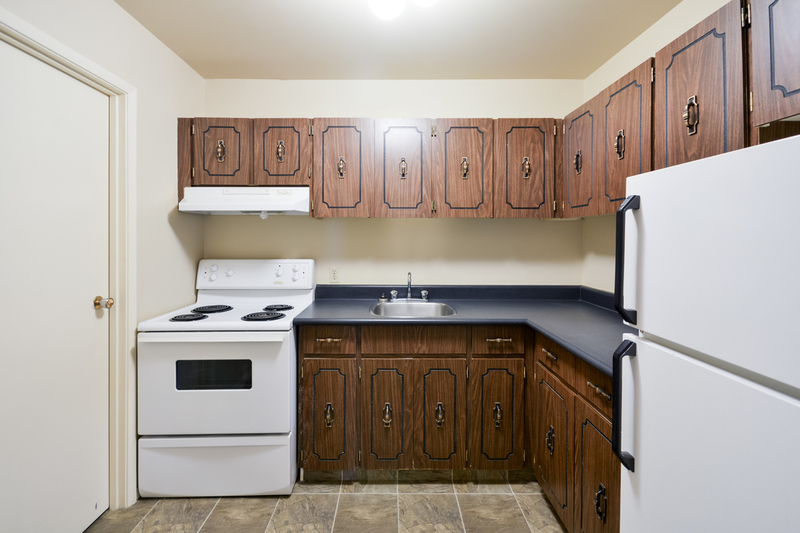 Suites include a fridge, stove, washer & dryer, ensuite and outside storage, and SaskTel maxTV and Internet. Centennial South is clean and well maintained family community with a beautifully landscaped courtyard area. Centennial South is located in a quiet residential neighborhood in South Regina. It is just a 10-minute drive to downtown and within walking distance to Wascana Park.